Xiaomi Mi 6X is officially announced in China pricing at US$ 253 for the base version (4GB RAM + 64GB ROM). It is expected that Xiaomi would bring the same smartphone to other global markets including India as Mi A2 with Stock Android firmware. As the Mi 6X is the latest offering, the device comes bundled with beautiful stock wallpapers. 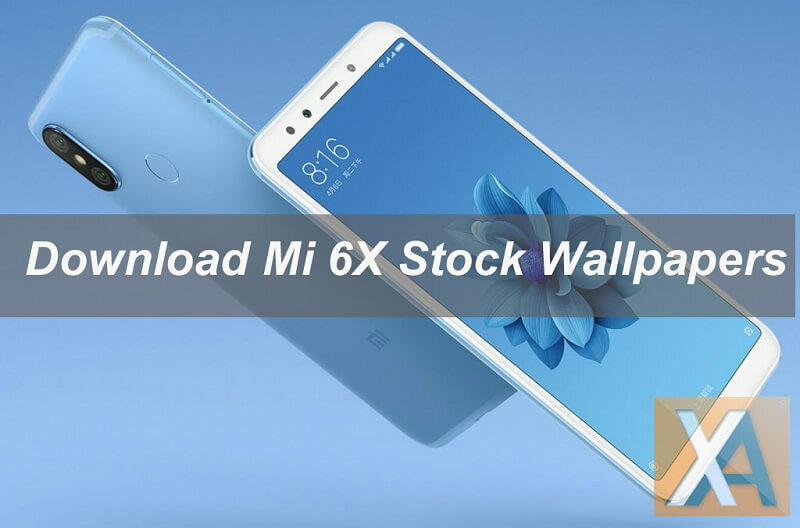 Here we have shared download link of Xiaomi Mi 6X / Mi A2 Stock Wallpapers [Full HD]. The Mi 6X comes with a 5.99-inch 18:9 display with Full HD+ [1080 x 2160 pixels] resolution. The wallpapers which we have shared for you also comes with the same 1080 x 2160 resolution. There are a total of 5 Wallpapers and all these wallpapers feature a flower placed in pretty much the same vertical position. 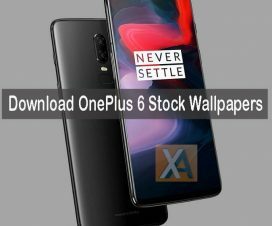 So, if you’re among those who can’t afford this smartphone, then do download Mi 6X / Mi A2 Stock Wallpapers from below and apply on your Android smartphone to give a new look. To remind you, the Xiaomi Mi 6X sports a 5.99-inch display [Full HD+ resolution] with Corning Gorilla Glass on top, is powered by Qualcomm Snapdragon 660 processor and runs on Android 8.1 Oreo with MIUI 9.5 on top. The device comes in three storage variants: 4GB of RAM paired with 64GB of storage, 6GB of RAM paired with 64GB of storage, and 6GB of RAM paired with 128GB of storage. On the camera department, the device equips with a 12MP Sony IMX486 sensor along with a 20MP primary sensor in the dual rear camera module. There is also a 20MP shooter on the front for taking selfies and other video calling purposes. It also features a fingerprint sensor on rear panel similar to that of Redmi Note 5 Pro. 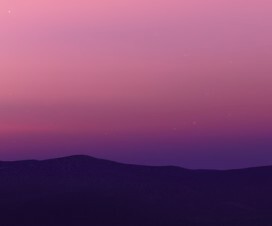 Download the Wallpapers .zip file from below to your computer and extract it. Inside the extracted folder, you’ll find 5 beautiful wallpapers. 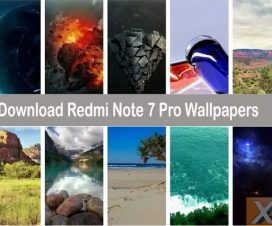 Connect your device with PC and transfer these wallpapers. Apply these wallpapers from Display Settings. That’s it! 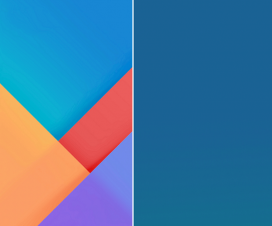 You’ve successfully applied Mi6X / MiA2 Stock Wallpapers on your Android smartphone.